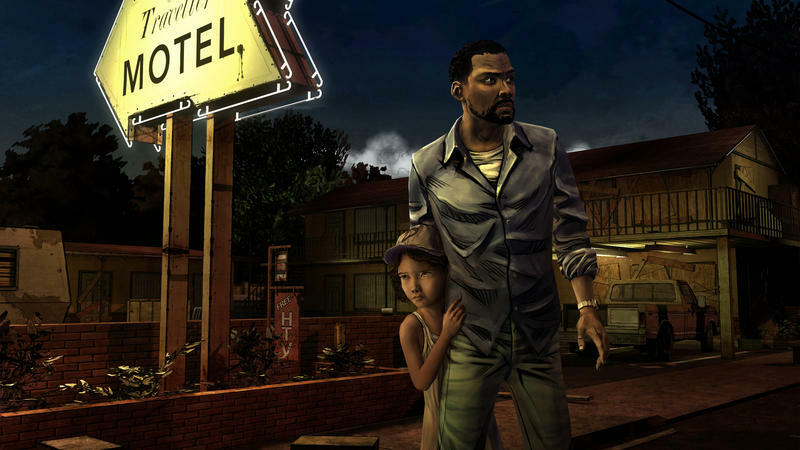 The Walking Dead: Episode 1 – A New Day is the first in the five episode run from Telltale games. This game features a plot that's independent (yet linked) of the narrative in Robert Kirkman's books. Players will take on the role of Lee Everett, a man convicted of murder, as he groups up with a small girl and a pack of varied adults in order to survive the zombie horde. Mechanically, this is a point-and-click adventure game with a light mix of RPG blended in. You have an inventory that's only accessible as objects demand use, and you'll be able to walk around certain areas with limited ability. 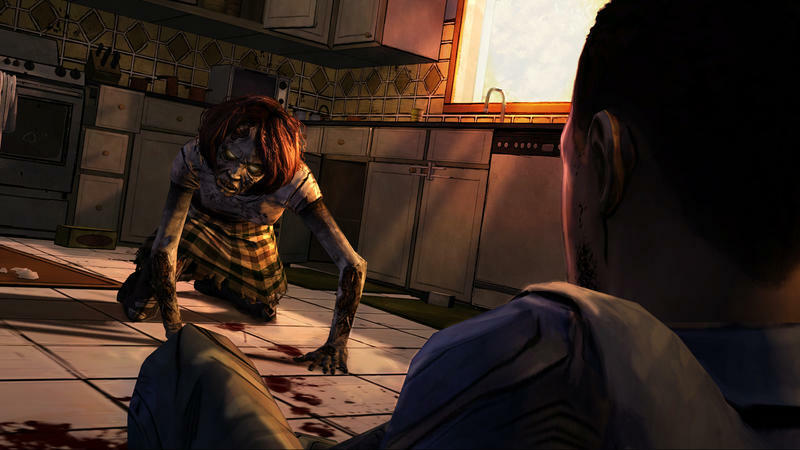 However, at its core, The Walking Dead is mainly a game about decisions, discussion and reaction. The plot will develop based on the choices you make as Lee. When you talk to people (assuming you have the default UI settings turned on), you'll be made aware whenever you say or do something that will affect their opinion of you later in the game and series. The decisions you make will shape the way the full five episodes play out. Faithful to the source material. If you're completely new to the world of The Walking Dead, here's what you should know: it's not a story jam-packed with action, violence and zombie gore. This is not a plot focused on headshots, ammo conservation and the fight for a cure. The Walking Dead is about morality and human-ness. It's about surviving the survivors of the undead apocalypse. The Walking Dead is about characters, relationships and hard decisions. The zombies, the guns, the violence, all of that stuff is just the backdrop for a more intimate, human story about love, hate, anger and death. The game, unlike the TV show on AMC, is taking the same route. Throughout the course of my two hour playthrough, I killed maybe seven zombies? I talked to a bunch of characters and made a slew of tough, in-the-moment decisions. In terms of real, zombie slaying violence? Not so much. Just like the storyline and core characters in The Walking Dead series, the art style of the books is a massive point of quality. The original run of books featured the artwork of Tony Moore. His stint with the series lasted six issues. From there, Charlie Adlard took over. This game looks like a colorized, animated version of Adlard's art. It's gorgeous in motion, and it delivers a unique take on the traditionally gory and "realistic" approach to the zombie genre of gaming. This looks like an animated comic, above all else, and that aids in delivering a gaming experience more focused on visual flare and story rather than blowing the heads off of wave after wave of zombies. There it is. No keyboard controls to be seen at all. 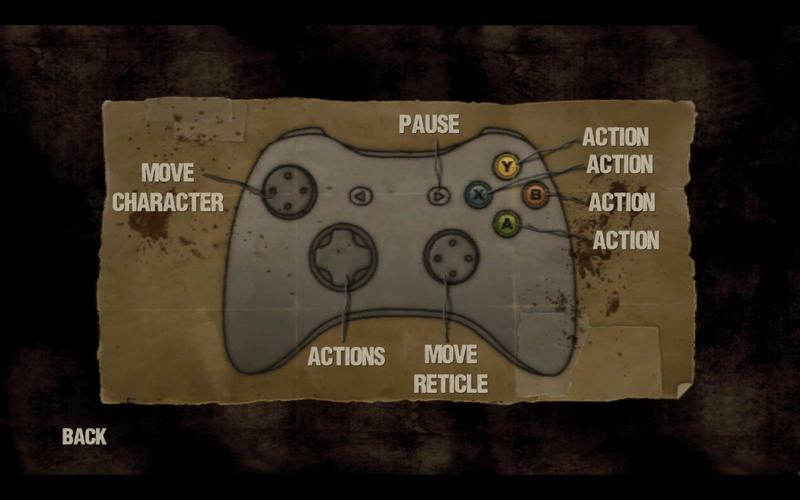 My game was controlled by keyboard, not an Xbox 360 controller. When it comes time to port a game to multiple platforms, I recognize that mistakes happen. However, a simple oversight like this one just seems like a bad attempt at quality assurance. Good thing the game is exceptionally simple and showed most of the button presses on screen, or else this would have been seriously problematic. Okay, so…is this worth your time? I will own up to a few things here and now, in case your decision to play this game hinges upon my opinion. First of all, I absolutely love The Walking Dead comics; however, I hate the TV show. The comics win when it comes to pacing, character development, morality and tough decisions. I'm also a big fan of classic adventure games. With those two key points, I recommend The Walking Dead's first episode wholeheartedly. Telltale nailed the mood of the books, the art style, the pacing, the gameplay and the value. You can snag this first episode for $5. That $5 will land you around two or two and a half hours of play and an interesting storyline. If the slow pace of adventure games and the lore of The Walking Dead appeal to you, consider this a must-own title. If you don't know, try the demo. 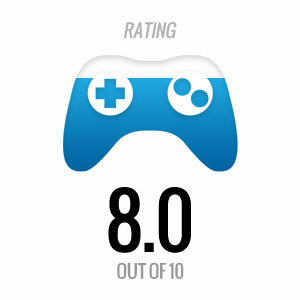 You can snag the game today for the PC, Mac, Xbox 360 and PlayStation 3 platforms. An iOS version of the title will launch this summer. We received a review code for the Steam version of the first episode of The Walking Dead directly from Telltale. We played the game once through and unlocked every achievement (an easy feat, we promise). The entire thing took us just beyond two hours.